cvcbcvhfgdhxz. . HD Wallpaper and background images in the Zoey 101 club. 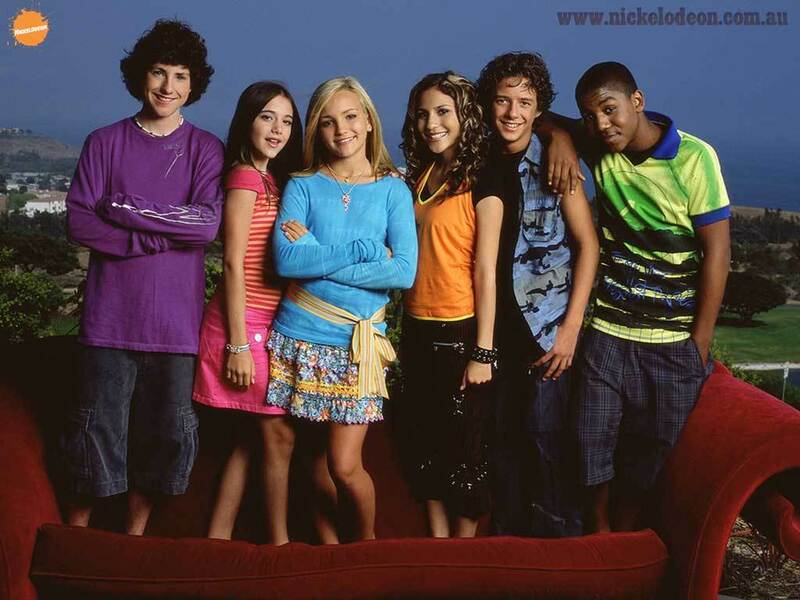 This Zoey 101 wallpaper might contain ننگی ٹانگوں, پینٹیہوج, چپٹنےوالا پتلون, چپٹنےوالا, سکنٹاگہٹ پتلون, سکنٹاگہٹ, ہوجری, نلی, hosiery, hose, ہوزری, تفریح ​​یہودیی, and تفریح پہن. Jamie Is Pregnant!! NOT A RUMOR.